In this holy month of Ramadhan, let me wish everyone a very happy, peaceful and blessed Ramadhan. May Allah shower His countless blessings upon us in this holy month. Aamiin. Serving special homemade meals for family is a fun thing to do. How we can gather as a family and enjoy iftar meals together. I do enjoy my free time during weekend to cook our family favorite food. Only to see beautiful smiles on my hubby's and my son's face then tell me how they love my homemade dishes. One of the famous Ramadhan blog event I know is Joy From Fasting to Feasting hosted by Lubna Karim from Yummy Food. On its sixth year of the event, Lubna asked me to do a special post for her. And I made this special Sweet potato balls with coconut sugar syrup for her. An Indonesian traditional snack that is often eaten as iftar meal. Please check the complete story and recipe over her blog. See you there ! 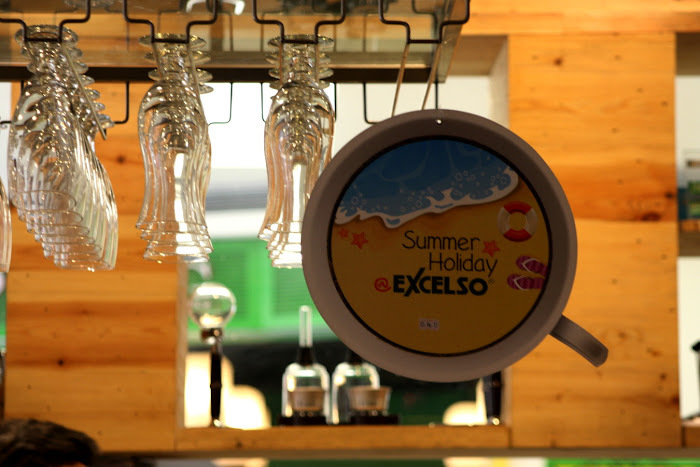 As a part of the Kapal Api Group, EXCELSO has emerged as a well-known local coffee brand in Indonesia. In September 1991, the first EXCELSO Cafe was opened in Plaza Indonesia. 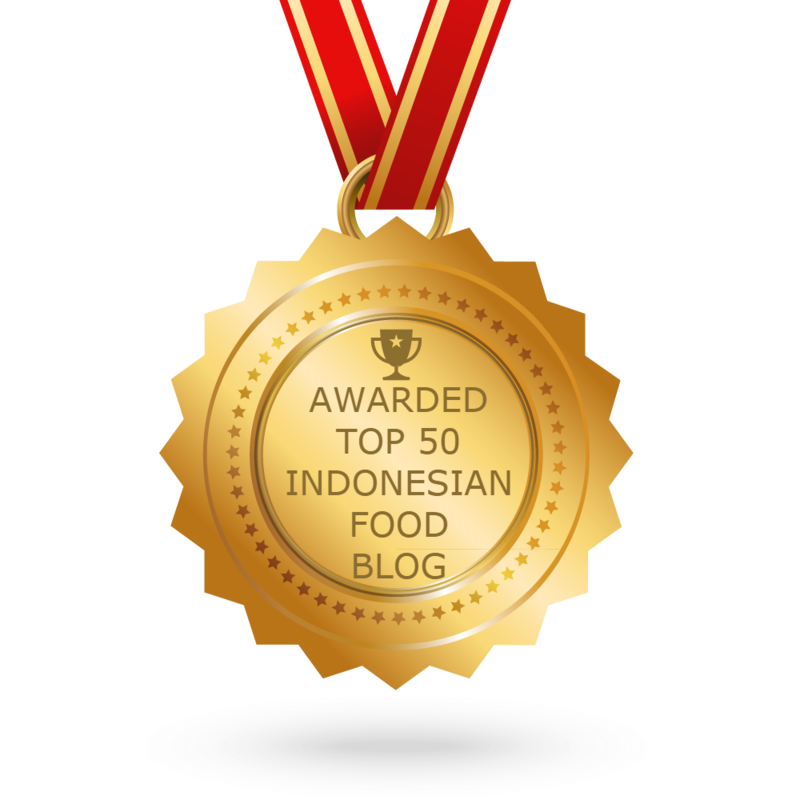 EXCELSO has grown to become one of the strongest and recognized coffee shop brands in Indonesia ever since. And now there are currently more than 100 outlets across Indonesia. 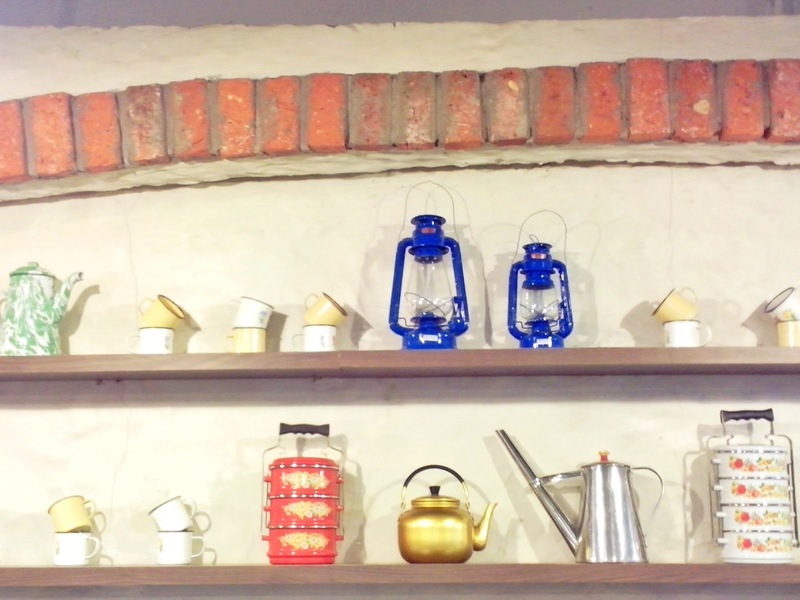 EXCELSO Cafe is a place for coffee lovers to enjoy coffee with the best quality. 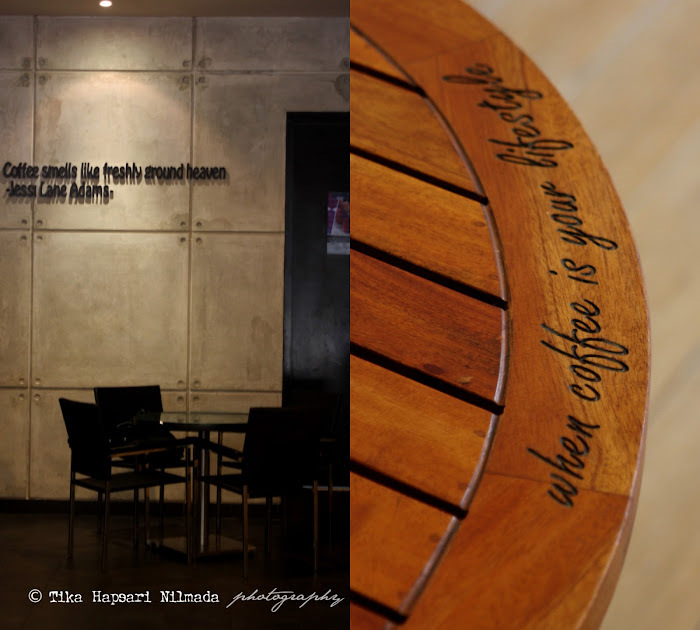 Yes ... you'll get a cup of coffee from freshly ground coffee beans and brewed just after you ordered. 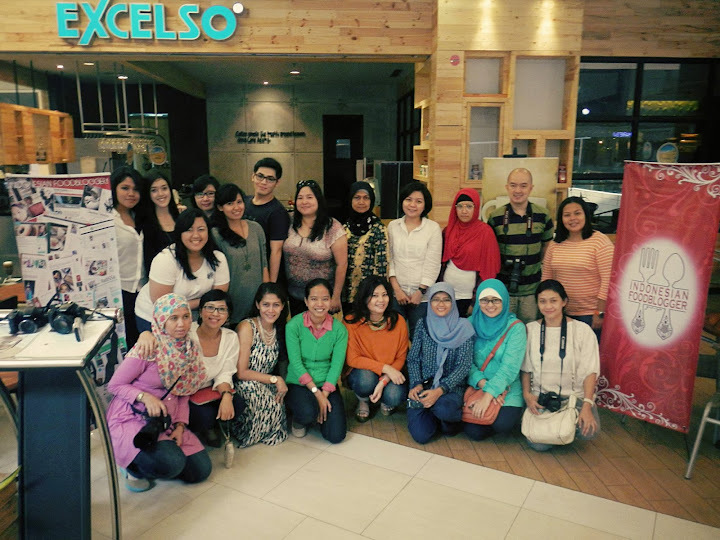 On June 29, 2013, EXCELSO was kindly invited some Indonesian Food Blogger (idfb) members to taste EXCELSO's Summer Beverages. The gathering was held at EXCELSO Cafe, Kota Kasablanka. 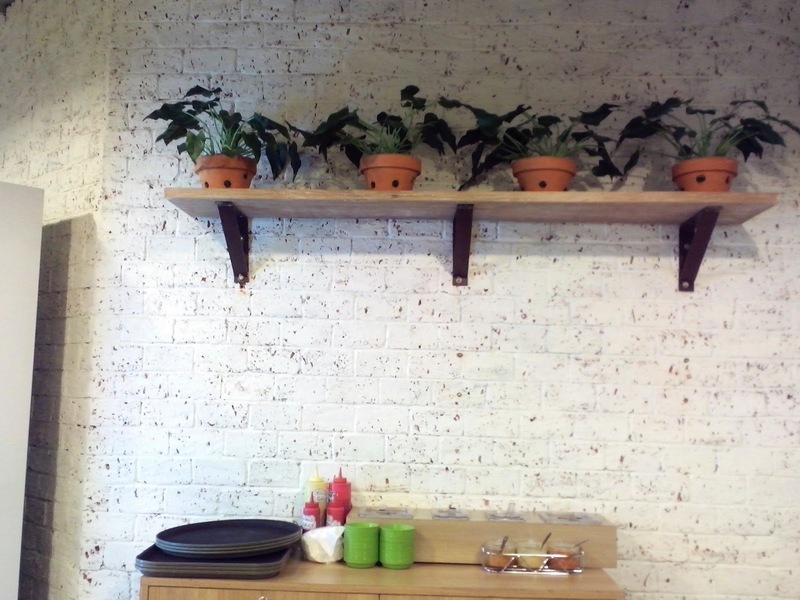 For coffee lover, of course this the right place for you. But if you don't like coffee or you prefer a beverage with mild flavor of coffee, no biggie. EXCELSO is still the right place to hang out with your dearest ones as well because EXCELSO provides other menu items beside coffee. Assorted freeze, frappio and other beverages such as tea, chocolate, milk shakes and much more. 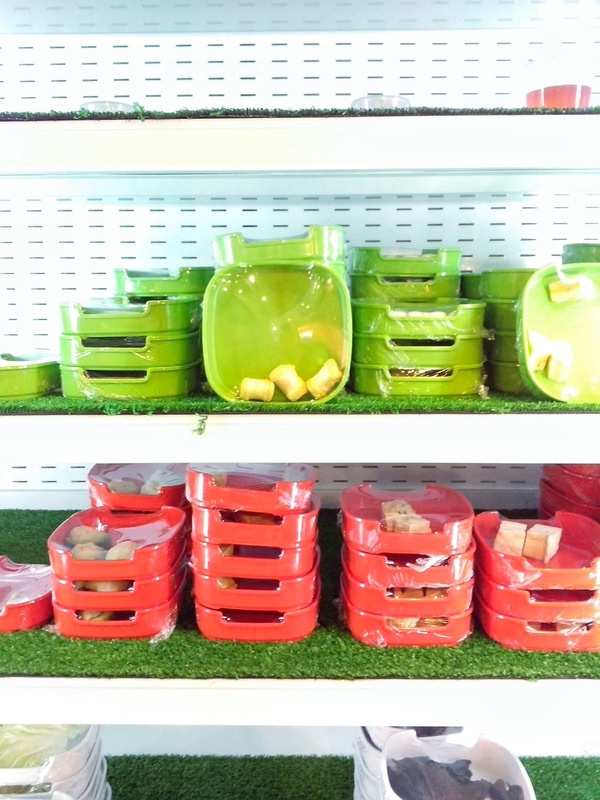 EXCELSO also offers pastas, soups, salads, sandwiches in case you get hungry. The gathering was officially opened with a warm welcome speech from Monivia P as EXCELSO Public & Media Relation. Followed by an explanation of their products Summer Beverages and Summer Holiday promo by Hanny A Elvind, the Marketing Communications Manager. One best thing about summer is the season to enjoy fruits. 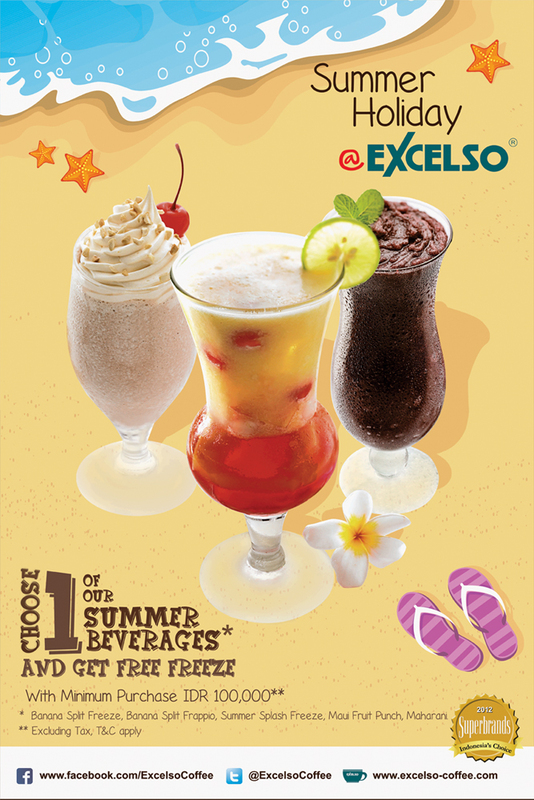 Now, let me show you how to stay cool in the summer with EXCELSO. Want to try Fruit Punch with coffee ? No, you didn't misread it. This is the creation from EXCELSO, tropical fruit punch with coffee flavor. You will find a unique sensation from the freshness of fruits and coffee in a glass of Maharani. Banana Split Freeze is almost similar to Banana Split Frappio but this one without the using of coffee. Blended mixture of banana, chocolate syrup and strawberry sauce topped with whipped cream and cherry. Let say you have banana split in a glass :) . What do you see in the photo above ? I see sexiness inside the glass and in love with its color and texture. Summer Splash Freeze is combination of mixed berries and ice that creates thick texture. Perfectly match for a hot summer day. For Decorating and Photo Competition, yet again, another full glasses of Maui Fruit Punch for everyone. Mixture of blended banana, pineapple chunks, cherry, lychees, pineapple juice and orange juice and strawberry syrup to make it more interesting. 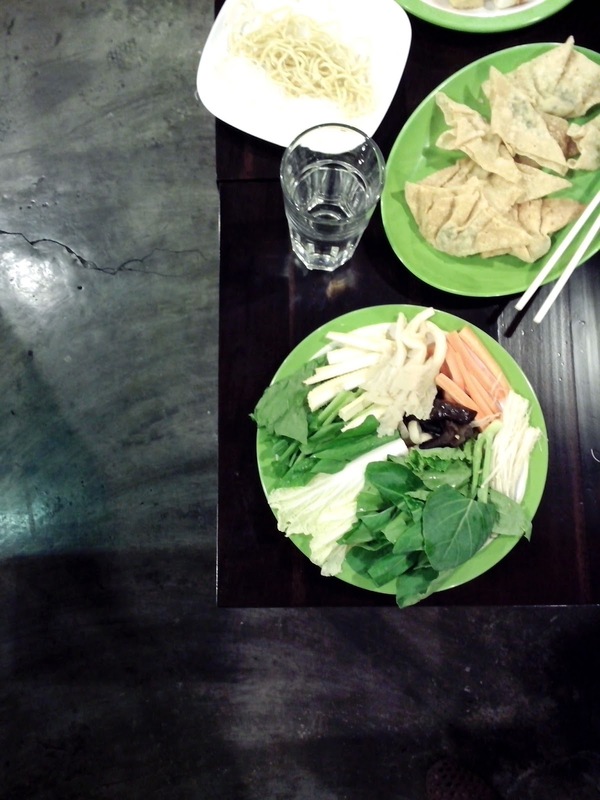 Crispy Cass is fried spring rolls with softened fermented cassava filling. 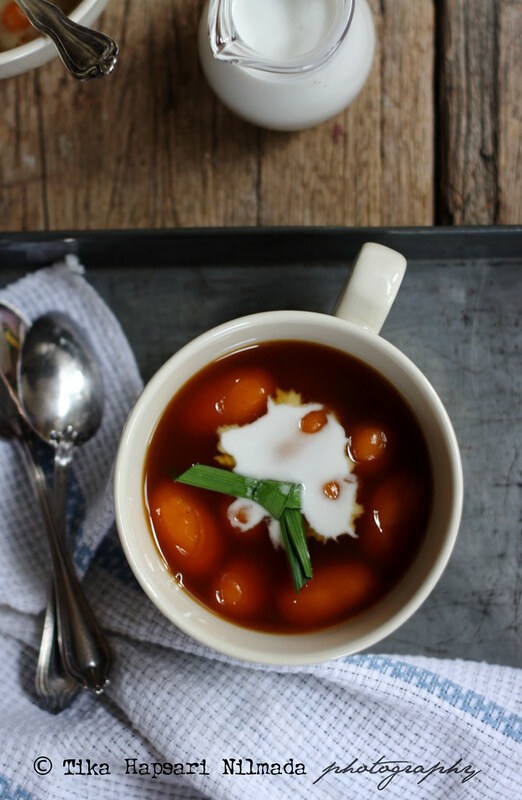 Serve on a plate and drizzle with sweetened condensed milk. The dessert look fancy with chocolate shaved and grated cheese sprinkled on top. Crispy Cass has subtle flavor of fermented cassava perfectly combined with fried crispy thin wrapper. My word for Crispy Cass is "it fits my taste !" EXCELSO Club Sandwich, you will not get only sandwich but also french fries. Layers of bread, grilled chicken slices, smoked beef, sliced egg, onion, tomato, sliced cucumber and lettuce served with tomato and chili sauce. What a perfect meal to end up the gathering that day. PROMOTION..... "Summer Holiday @ EXCELSO"
Jika anda tinggal di Indonesia, manfaatkan berbagai promo yang ada di Travelicious. Tapi...apa sih Travelicious ? Travelicious.co.id adalah situs daily deals yang memberikan pilihan deal terbaik setiap harinya mulai dari Travel, Hotel, Kuliner, Entertainment Activities, sampai Massage dan Spa dengan discount sampai dengan 80%. Cara membeli voucher di website Travelicious sangat mudah hanya dengan mendaftar sebagai member secara gratis kemudian beli deal yang diminati dan print vouchernya untuk ditukarkan ke merchants. 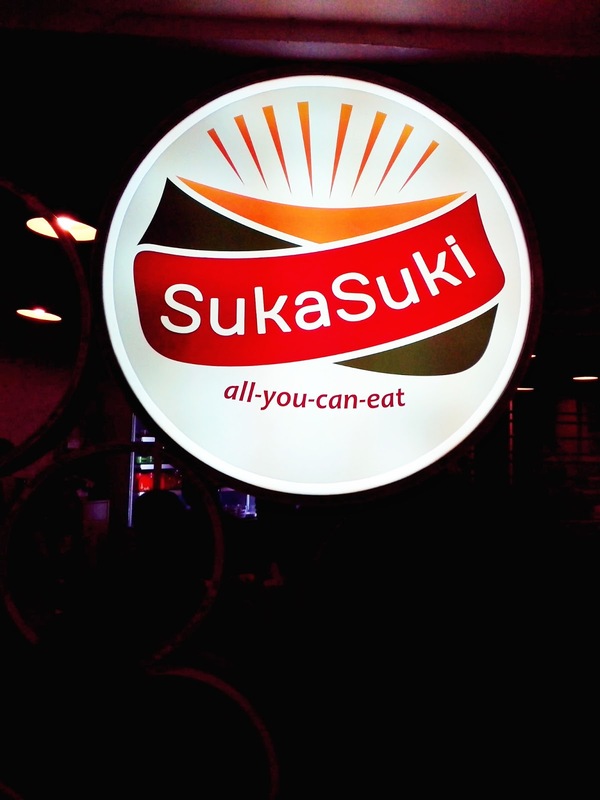 Salah satu promo yang masih masih ditawarkan sampai 28 Juli 2013 adalah Discount 50% untuk paket menu All U Can Eat free flow makanan, sayuran dan ice cream di Suka Suki. Harga normal untuk paket tersebut di atas adalah Rp. 89.000/orang. Tapi, bila anda memanfaatkan promo dari Travelicious, maka anda dapat menikmati kelezatan paket All U Can Eat dan free ice cream di Suka Suki bersama orang terdekat anda dengan harga Rp. 89.000 untuk 2 orang. Untuk anda ketahui bahwa Suka Suki adalah restoran yang mengusung konsep All U Can Eat dengan cita rasa makanan Asia (Chinese Thailand). Disini Suka Suki memberikan beragam pilihan rebusan makanan dengan tanpa menggunakan MSG atau bahan-bahan pengawet lainnya. Semua disajikan dengan Fresh dan Higienis. Dilengkapi dengan berbagai pilihan saus yang beragam dan dapat diracik sendiri. Untuk keterangan lebih lengkap silakan klik Promo Suka Suki di Travelicious.